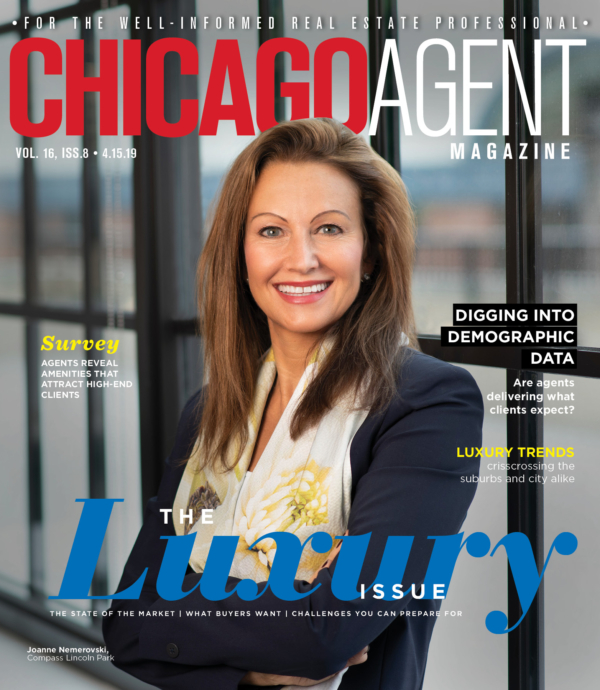 @properties, the number one real estate broker in the city of Chicago, announced the recent hiring of three veteran real estate agents. Jack Farioli, Christina Breuer McNamee and Jodi Slutzky will be joining the firm as broker associates at their Bucktown office. All three of the agents previously were broker associates at Jameson Sotheby’s International Realty. Jack Farioli joins @properties as a broker’s associate. 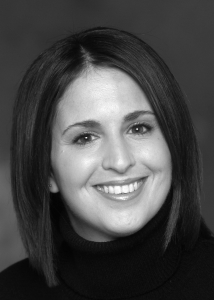 Farioli has eight years of real estate experience and worked with Jameson Sotheby’s since September of 2005. Before that, he was a stock specialist in Rock Island, IL. His expertise is working with condos in Streeterville and homes and condos in the West Town area. Some of his significant sales include condos at Trump Tower and Aqua. He currently resides in Bucktown, is a past board member of the Bucktown Community Organization and is a regular volunteer at his daughter’s school. He received an education from the University of Kansas. Christina Bruer McNamee joins @properties as a brokerage associate. Breuer McNamee has nine years of real estate experience, and worked with Jameson Sotheby’s since October of 2009, where she tripled her business by focusing on first time buyers and sellers. Before that, she was a sales associate with Pulte Homes for over five years. In 2006, the National Association of Homebuilders awarded her the Diamond Award for achieving over $25 million in sales volume for a single year. Her expertise is working with first time home buyers and sellers, move-up home buyers, new construction and investment properties. She received a B.S. in marketing from Northern Illinois University. Jodi Slutzky joins @properties as a brokerage associate. Slutzky has more than six years of real estate experience and worked with Jameson Sotheby’s since April of 2009. Before that, she was a Realtor for Koenig and Strey GMAC for over three years. 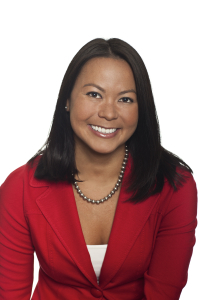 Her expertise is working with buyers, sellers and renters in the city and on the North Shore. Jodi is also certified as a financial planner. She received a B.S. in communications from the University of Wisconsin-La Crosse.